Earl (Portland, OR)’s review of This Is MY Fort! Earl's Reviews > This Is MY Fort! Fans of Elephant and Piggie will enjoy this new series from the author of The Day the Crayons Quit and The Legend of Rock, Paper, Scissors. 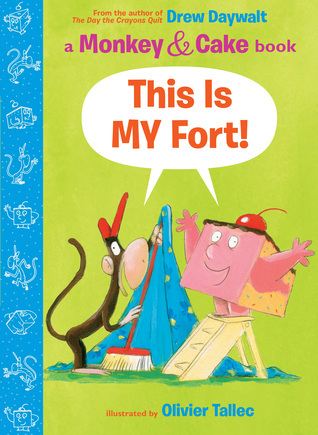 Sign into Goodreads to see if any of your friends have read This Is MY Fort!.